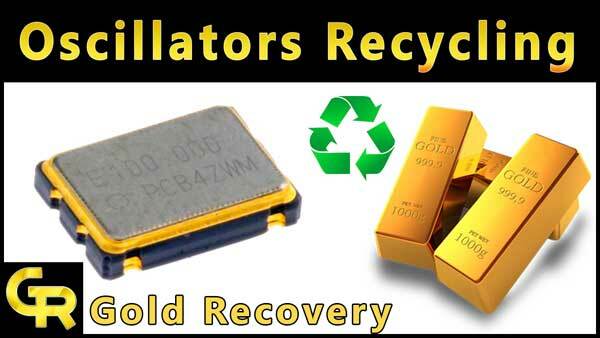 Cell phone Sim cards recycling can give you a handsome profit. 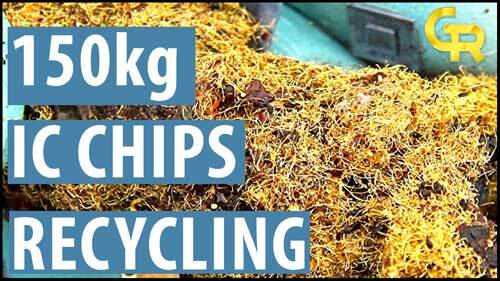 In these days, a big quantity of sim cards converts to scrap. 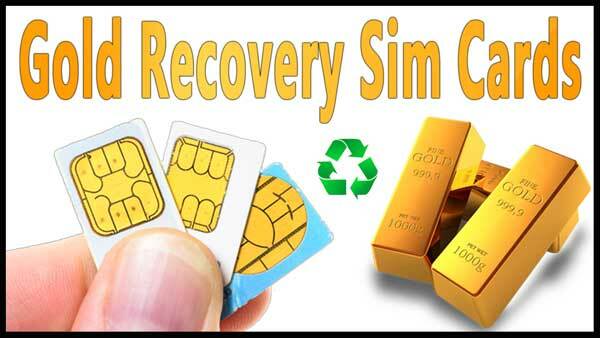 In this tutorial, I will tell you an easy method of sim cards recycling. But first, hit that like button to show your support. Let’s start our recycling. Put sim cards in a pot like a beaker or plastic bucket. Now start adding hydrochloric acid until sim cards dip. Add 5 percent water quantity of hydrochloric acid. If you don’t know about hydrochloric acid then read beginners guide tutorial. Now, it’s time for filter the solution. You can use a fabric or filter paper for this. Wash sim cards with water 2 or 3 time. Now start adding urea until reaction. Urea will neutralize the nitric acid. In the video, I did not use urea because my sim cards quantity was small and I added a large amount of water in gold solution. After adding urea, give a twist the solution. Add SMB to the solution to make SMB solution. You should take SMB double quantity of gold accept ratio. For example, if your idea is gold in solution 4 gram then take 8-gram SMB and make a solution. Add SMB solution to gold solution and add water until solution volume become double. Leave it overnight. Next day, you will see. All gold dust has settled down. Filter gold dust with filter paper and melt it. If you want to know about gold melting then you should read my gold melting tutorial. Watch the video. 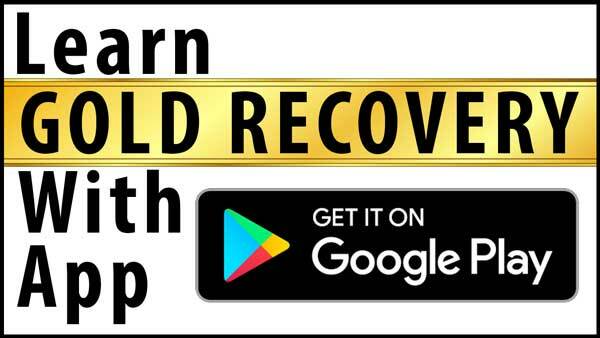 If you like, so please thumbs up and Subscribe my GOLD RECOVERY channel. Hi, Omar..just wanna ask if CHL/CL method has the same effect lke AR? Coz this method, I find it more cheaper and it doesn’t require to use urea for neutralization to the solution. I will try this on sim cards..what do you think?. Hope you could give some advice on this. 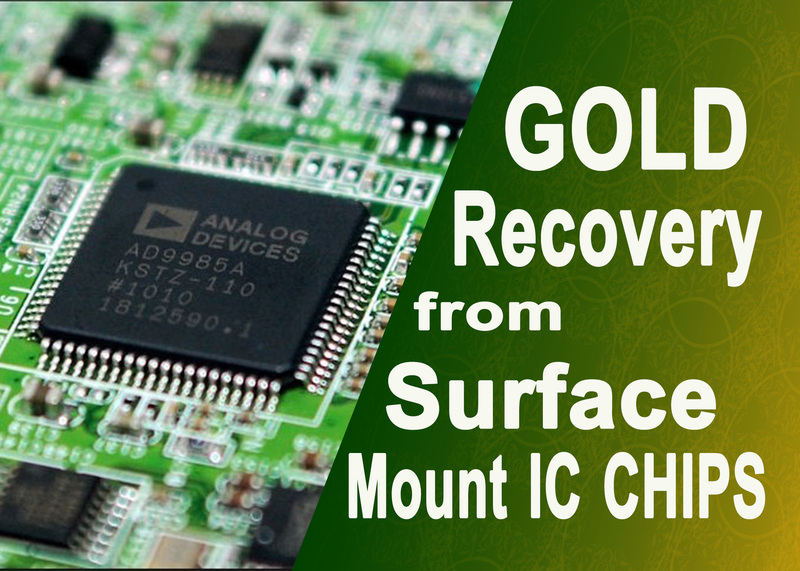 Where is the best place to purchase scrap eWaste in bulk, by piece (all CPUs, SIM cards, Au plated pins, etc)? Different countries have different situations. I don’t know where you from? In our region, There are many scrap markets have established where we can buy every thing that we need. 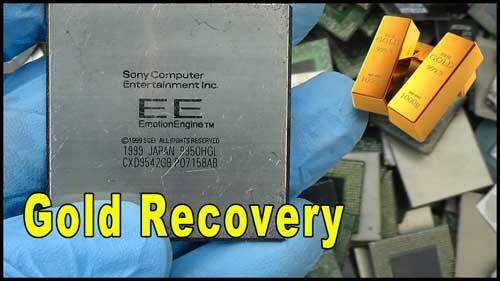 Anyone know of ewaste scrap markets near California or Arizona? I liked it. God bless you. hi, i’m a beginner i i have one simple question. in the video you used 0.700g of simcards and you got 0.11g of gold. is it right ? because if it is you are ghetting 15% which is very good. i’m sorry but i have no idea how much a sim card would weight but in the video the simcards look mor than 0.700g i just want to make sure if it is worth it.